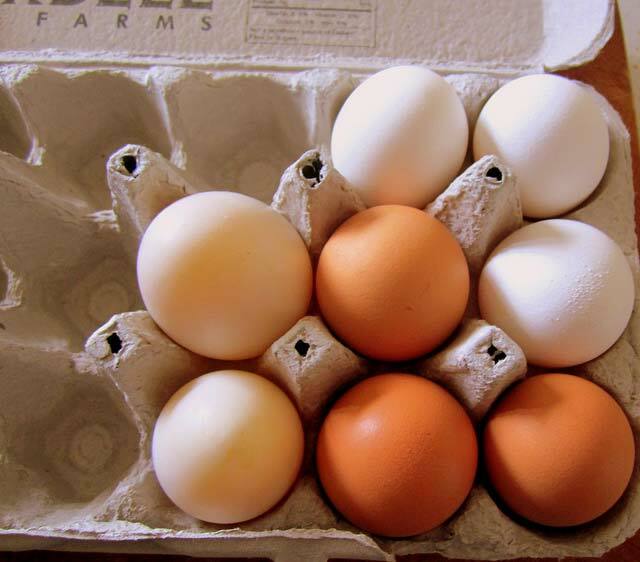 Hatcheries in the United States weekly program set 218 million eggs in incubators during the week ending May 7, 2016, down 1 percent from a year ago. Hatcheries in the 19 State weekly program set 210 million eggs in incubators during the week ending May 7, 2016, down 1 percent from the year earlier. Average hatchability for chicks hatched during the week in the United States was 84 percent. Average hatchability is calculated by dividing chicks hatched during the week by eggs set three weeks earlier. 2016 through May 7, 2016 for the United States were 3.19 billion. Cumulative placements were up 1 percent from the same period a year earlier.